Planning for a date night out but low on budget? Why don’t you stay in and skip that fancy dinner! Besides, the most romantic dinner, in my opinion, is one you cook at home. 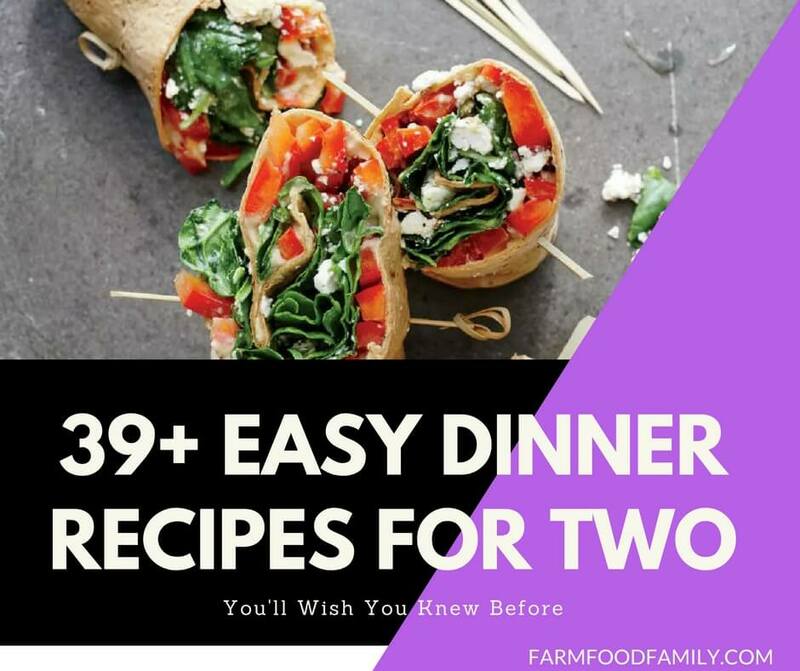 With our simple and easy-to-cook dinner for two recipes, you can definitely whip up a storm and treat your plus one to an evening full of decadent meals. From main meals that you can either make ahead and bake to low-fat, vegetarian and healthy options, we gathered a list of our most favorite dinners that are right-sized for two. Get inspired and channel your inner chefs today because we got you covered with these delicious and easy to make dinner ideas that are perfect for two.